“Cry You One” is a project that combines site specific performance and digital storytelling to highlight how rapidly one of the world’s most vibrant cultures is disappearing. It is shared on the sites of erosion in South Louisiana, where water is reclaiming land once occupied by people’s homes. 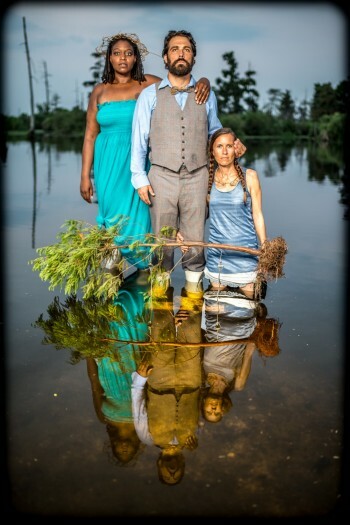 Part love song, part story, part procession for our lost land, “Cry You One” celebrates the people and cultures of South Louisiana while turning clear eyes on the crisis of our vanishing coast.